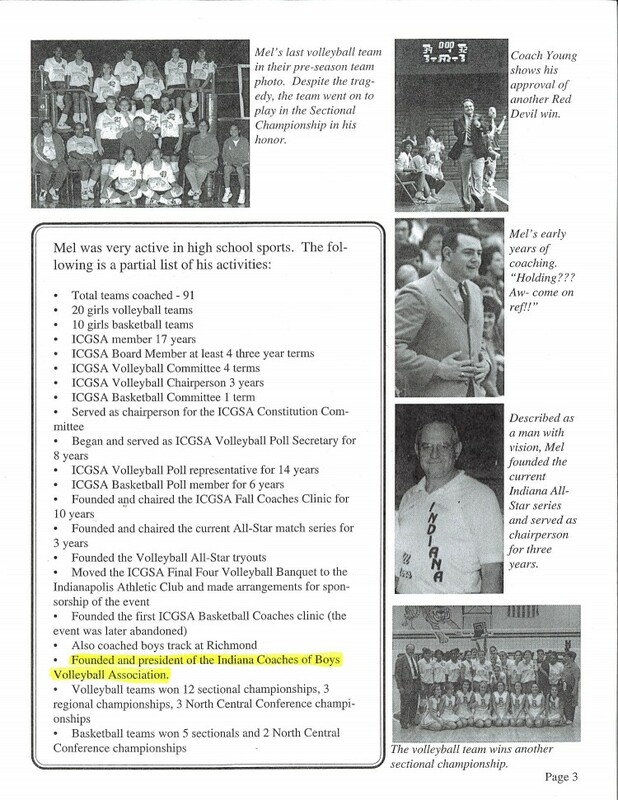 On our 25th year, we would like to give tribute to Mel Young for being the original man behind the IBVCA. 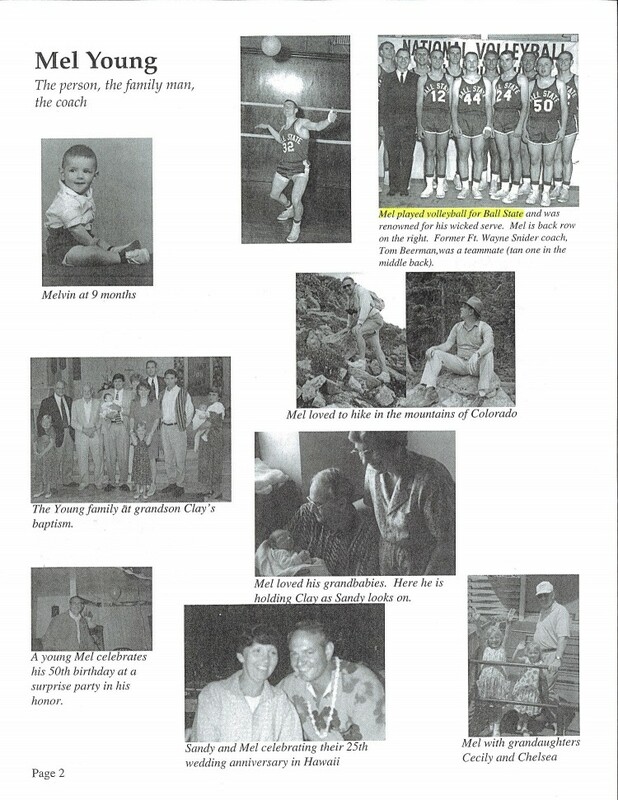 Our sincere thanks to Mel and the founding officers and board members, Mel Young, Steve Shondell, Rhonda Low, Steve Doudt, Judy Teague, Darrell Van Tilburg, for the organization and laying the foundation of the IBVCA. **Taken from the Network News 1996 and printed with permission from the editor and author of the article.